Anidees Crystal Cube Lite "White"
As with my In Win 303, I wanted to experiment with something fun where I can utilize some symmetric LED fan design. I know that the four front fan setup is very popular with this lovely case but when you go down that route, there may be issues with clearance and thus airflow. This build is my take on resolving that issue. Again, I love the separate chamber for the PSU. Cable management is so much easier and neat. I decided to mount the left front fans on the inside to get more clearance (35 cm instead of 10 cm). The downside of this is the aesthetics of the left front intake fans. 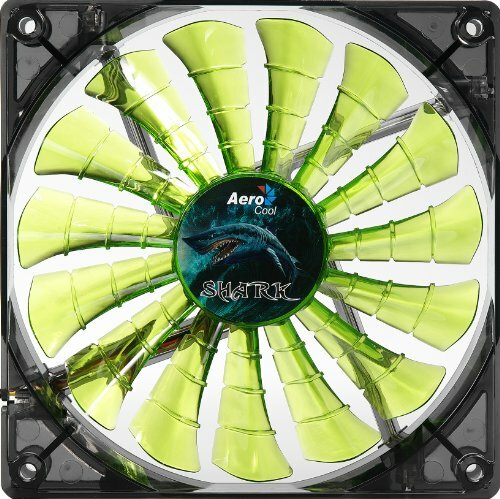 It was a long and hard process to shop for these since I really want a lot of airflow. The Aercool Shark was chosen because they can get 90+ cfm while staying very quiet. The three 80mm Enermax fans were mounted on the outside for the looks but with the clearance gained to there left, there was minimal choke. 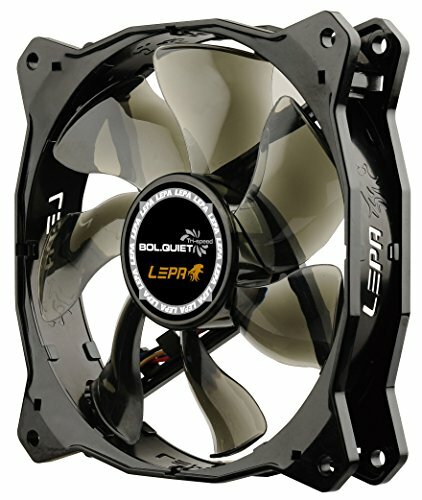 The Lepa Chopper 120mm fans are absolutely fun and gorgeous. The real fun was also using the Cryorig A40 CPU cooler with the extra hybrid fan. 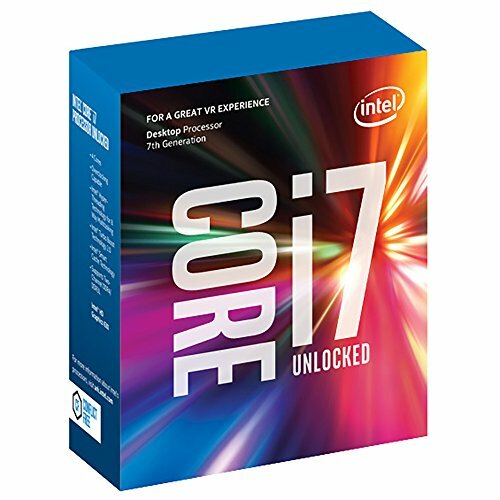 This really cooled down the area around the CPU and the LED Night Hawk DDR4 ram. The reason I chosed to mount it from front right to front left is to leave that top clearance between the two chambers open for natural airflow. Note that the 120mm fans that came with the A40 is very powerful but noisy. I swapped out one of them for a non-LED Cooler Master SickleFlow that I have left in stock. I was getting great results with the temp on my Zotac 1080 ti Amp! edition in this case. Under overclocking load, the top temp reaches to only 62 degrees while in my In Win 303, the temp reaches to 69 under load. Very cool design. Super powerful but noisy fans. What can I say, Asus is very reliable. I did use a Gigabyte m-ATX here and then had to send it back due to problems with it freezing up. 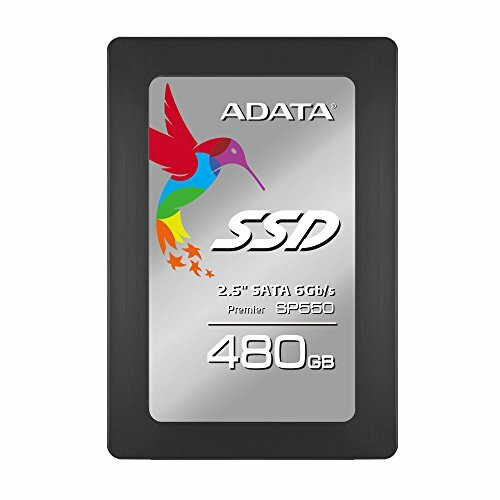 I could have used my trusted Asus z270G Rog Strix but decided to save a few bucks here. EZ overclocking. Nice design but the LED is not too bright. Less expensive than the G.Skills or Corsair. Got this on sale. Works fine. This version with the two fans does heat up quite a bit. I used an Amp! Extreme 1080 in my other In Win 303 and it did not get this hot. However, the large one will not fit in the case because I mounted my front fans inside. However, Zotac cards still destroys everything I throw at it. 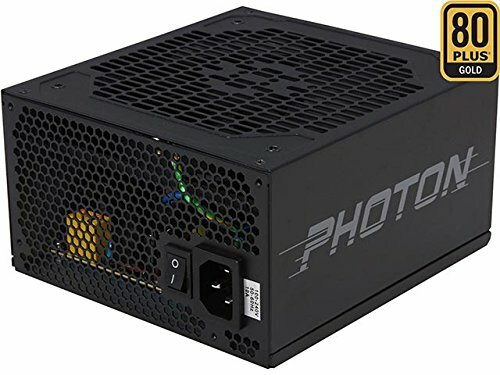 Nice, under the radar PSU. Superb airflow, quiet. LED design needs improvement. Superb airflow, quiet, beautiful LED patterns. Only bummer is the stupid non-threaded crew mounts. Rubber screws are not doing it for me. Great build! But does it have BUG EYES ?!?!? I like the CableMod cables! How long did it take from order to delivery? Any reason you didn't do the ATX/EPS power cable as well (just it just because you could hide most of that cable? I forgot to order it because I thought I could hide it if I mounted the radiator across the top front of the chamber. I ended up leaving that space for airflow and thus the cable is exposed. I will replace it soon. I think you meant Asymmetrical LED fan design. Great looking build and I love the custom wiring. Not a huge fan of the looks of the Cryorig AIO though. The cpu cooler portion just looks odd to me. Nice build. Have you looked at the mean:it 4PM? Same case except the front glass is a bit more offset outwards, which solves the fan clearance issue. I did not know that. I can see that from the pictures. No wonder they were confident enough to include the four 120mm fans for you. Thanks. Any issues with your CPU cooler? Would recommend to reposition the 70mm fan to blow onto the VRMs, seems it's not cooling anything. The Cryorig 70 mm fan is taking air away from the DRAM and is blowing out the back. Cooler's probably loud because you have your own loud fans on it. Those are not the stock fans, as far as I can tell. Glad you saw. I kept one stock fan because two of the Cryorig fans are loud. I substituted a Cooler Master fan in its place. Yes, but at mid settings. ordered from CableMod website and you can design them yourself.